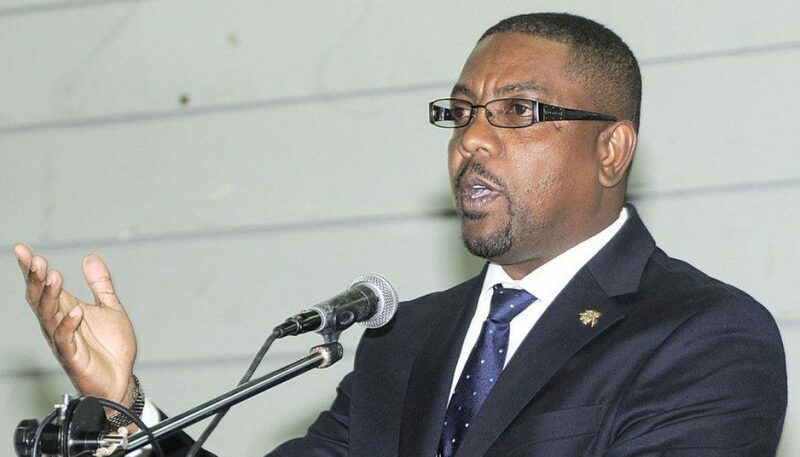 On the heels of the departure of the controversial former President of Cricket West Indies (CWI) Mr. Dave Cameron, there are lots of unresolved matters left behind to be cleaned up by the new president Mr. Rickey Skerritt. The Settlement with Coach Phil Simmons is one of them. 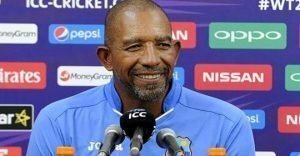 According to an ESPNcricinfo article, Cricket West Indies say they hope to reach an “amicable resolution” with Phil Simmons, who is suing the board for constructive dismissal in the wake of his sacking as head coach in September 2016. With legal costs included, the episode could cost CWI about a half a Million US$ or even more. “The Office of the President, like any other department, prepares a budget for its operations in any financial year. The budget is approved by the Board of Directors,” the statement read.